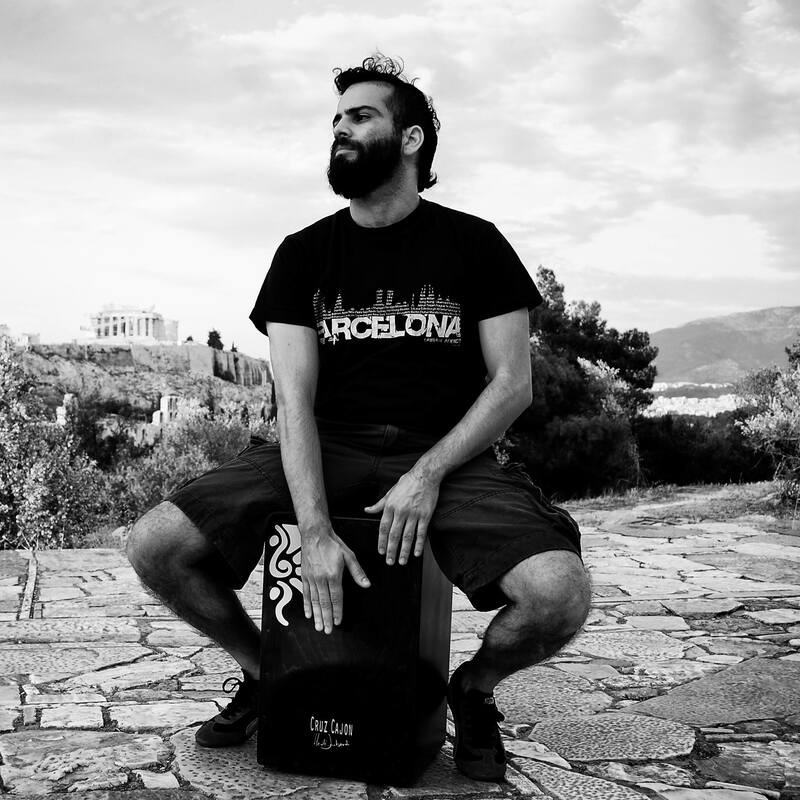 So this year we have started endorsing some of the greatest cajon players all over the world! 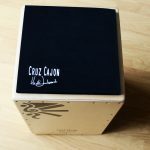 We’re very excited and proud to have these musicians as part of our Cruz Cajon family! Pavlos: Born in Greece, lives in London, UK. Performs on Bazuki, Oud, Vocals and cajon. Performs with The Turbans. 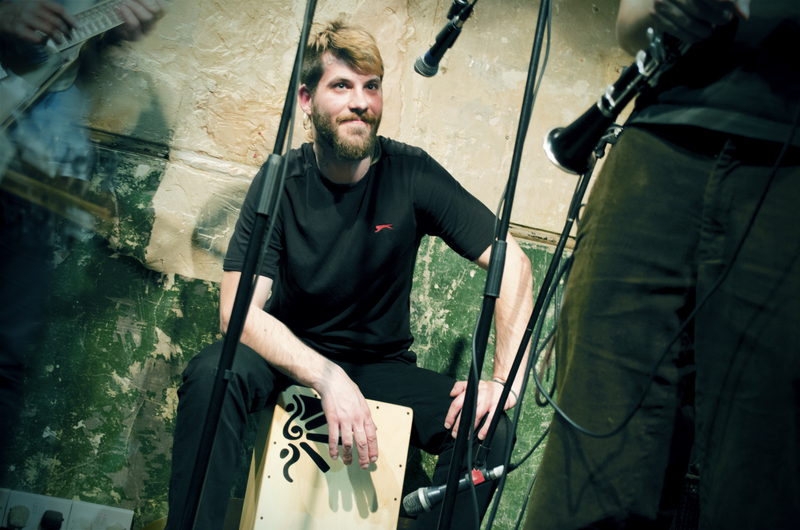 Lya: Born in Venezuela, Lives in London, UK, plays congas, timbales, drum kit and cajon, performs with Los Calendarios. 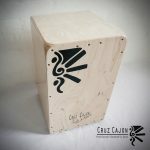 Do you play cajon professionally? Would you like to apply for endorsement? Simply write to our team on londoncajonschool@gmail.com for an application form.